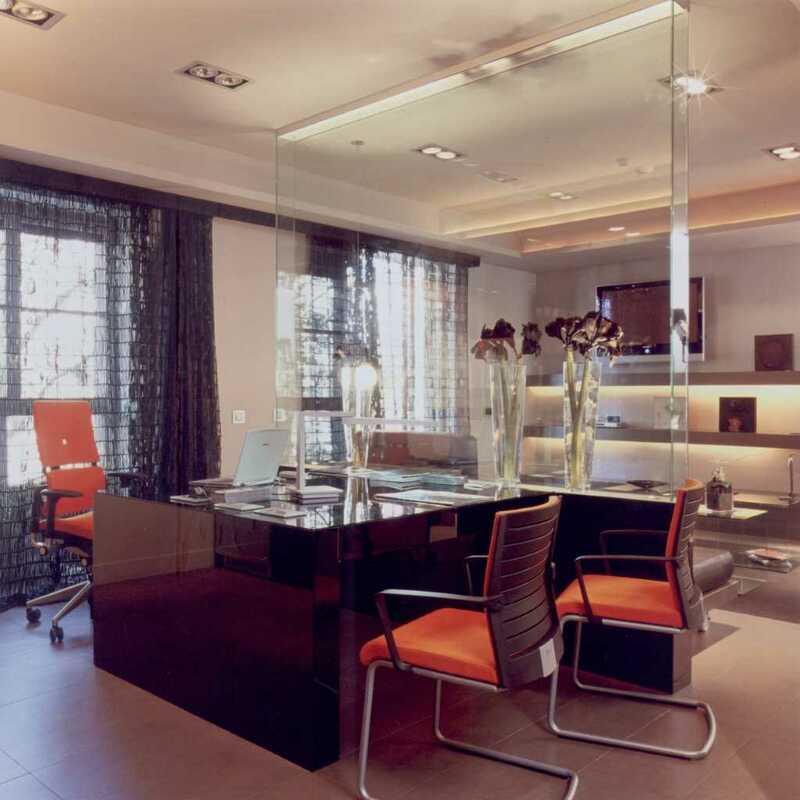 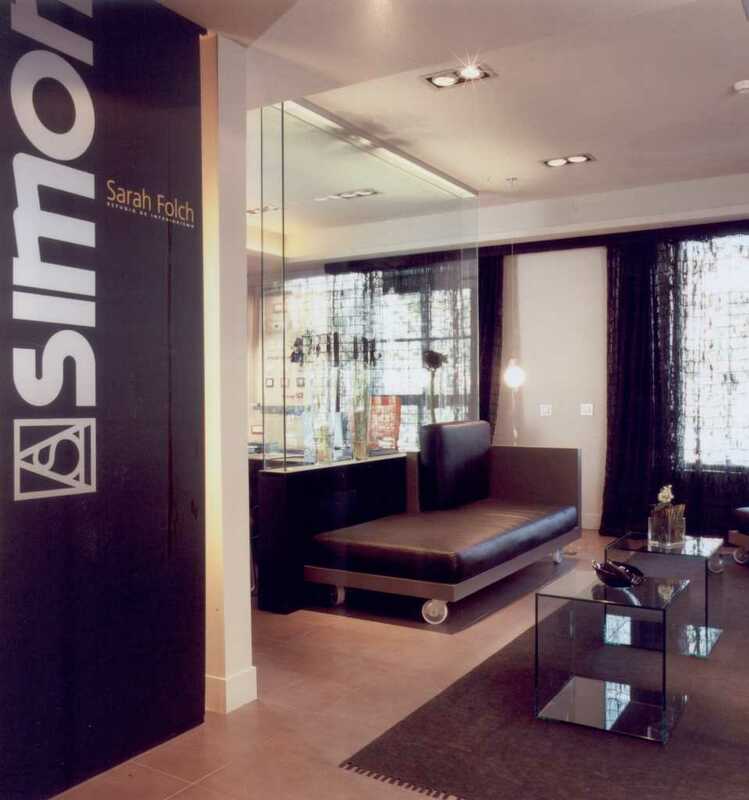 Office interior design project in CasaDecor to test new exclusive furniture for offices in large companies worldwide. 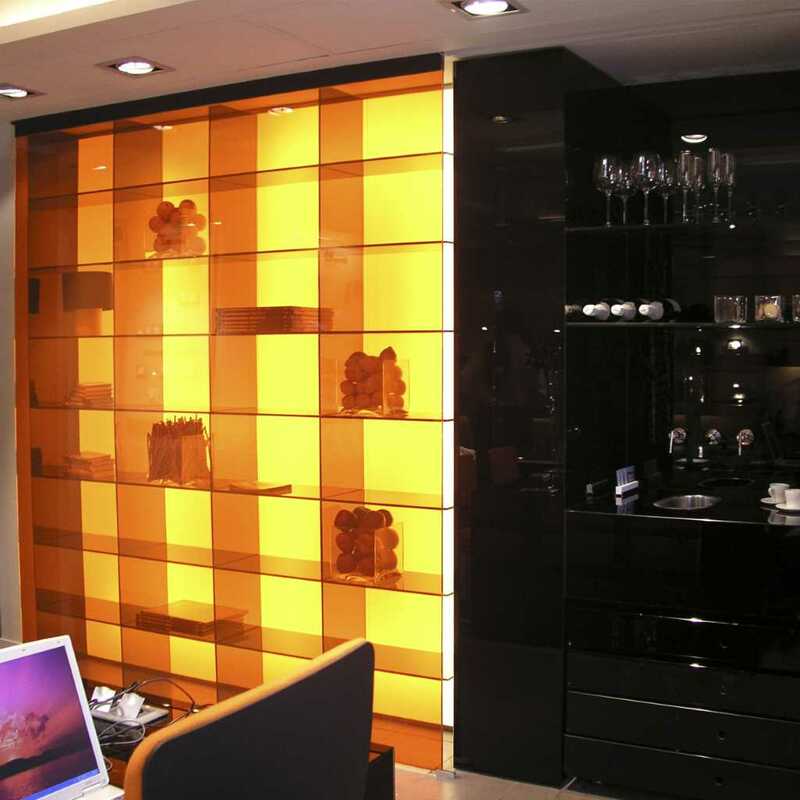 Using the crystal to break with the different interior design style of that time. Work in Portugal by Sara Folch in 2004.